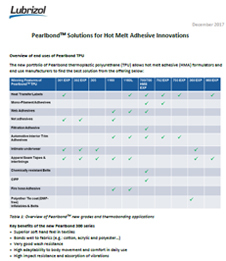 Pearlbond™ 360 by Lubrizol is polyether-based thermoplastic polyurethane for advanced thermobonding applications. 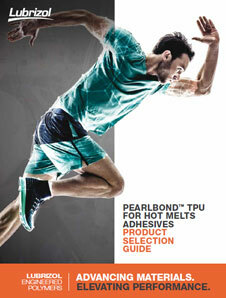 It is supplied in form of translucent pellets. It offers excellent flexibility, elasticity, resistance to hydrolysis and micro-organisms as well as chemical resistance and easy processing. 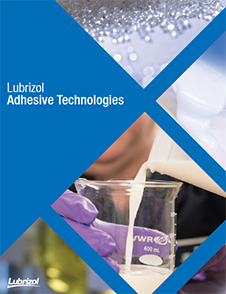 It can also be combined with more rigid resins or reactive systems to increase the flexibility and elastomeric behavior (compounds) with a breathability improvement. 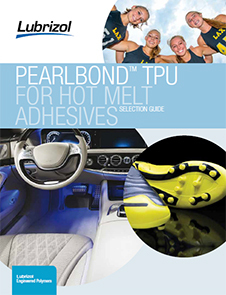 Pearlbond™ 360 is used in hot melt adhesives applications. 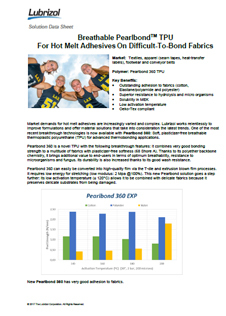 It can easily be converted into high-quality film via the T-die and extrusion blown film processes.